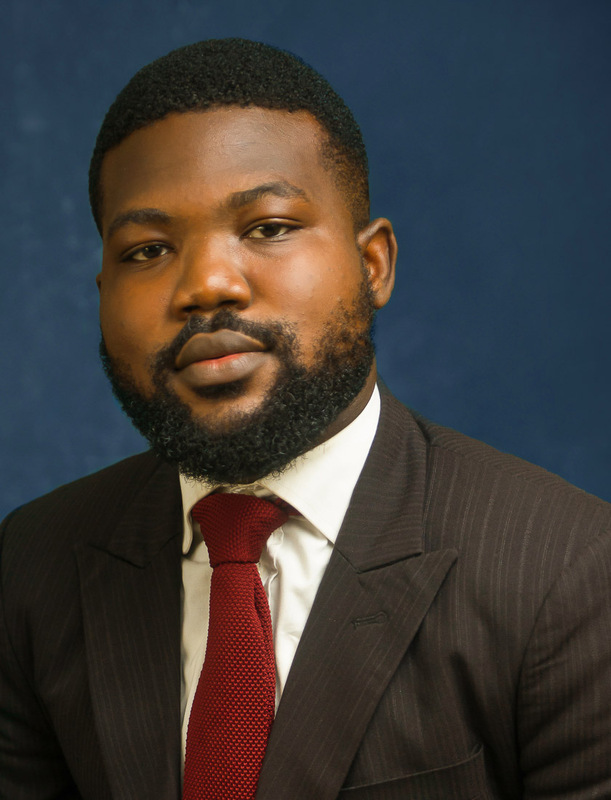 Olatunde is a proactive, intelligent and highly motivated young lawyer. His passion for the law and thirst for excellence make him stand out. He is a problem solver, has excellent research skills, working knowledge of the law, and is hardworking and talented. He was one of the pioneer participants of the B&I Suits Program.